A “Birdfeeder2Go” is a private learning opportunity for teams who work at companies led by Vistage members. Artie Isaac is ready, willing, and able to come by for a morning day starter, a lunch and learn, or afternoon day ender. To schedule a Birdfeeder 2Go, contact Monica Leck at monica.leck.vistage@gmail.com. by Jerry B. Harvey, Ph.D. The late Jerry Harvey (1935-2015) was a favorite Vistage speaker. His Abilene Paradox teaches that much dysfunction results not from our ability to manage conflict, but our inability to manage agreement. Dr. Harvey kindly created a 20-minute video, which we will watch and discuss. This is a life-changing lesson on organizational dynamics. 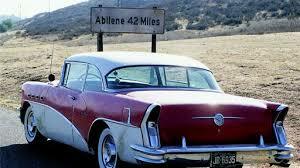 It is a classic for any Vistage member. Ideal for teams at any level. This is a book club before anyone reads the book! 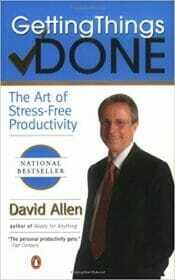 A quick preview of David Allen’s bestselling classic, Getting Things Done: The Art of Stress-Free Productivity. Ideal for individuals or teams at any level. 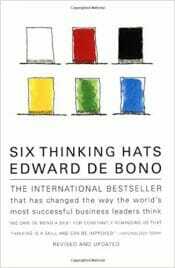 Invite your team to read Edward de Bono‘s short, insightful 1985 classic, Six Thinking Hats. Artie will lead a debrief, guiding the team in brainstorming using the learnings. 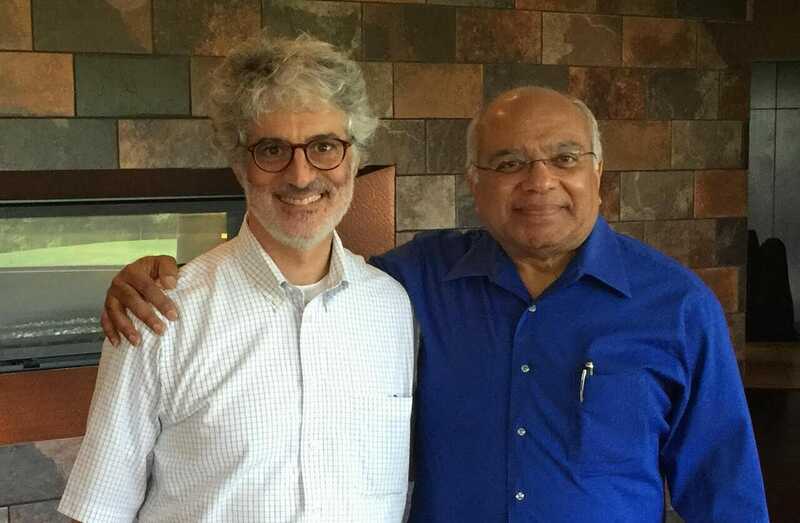 by Professor Srikumar Rao, Ph.D.
As a student of Dr. Rao’s Creativity & Personal Mastery (CPM) course, Artie can describe the first two building blocks of CPM: mental chatter and mental models. The results: clearer thinking, greater productivity, more joyous living. No foolin’! Successful, earnest, generous people serve as board members at not-for-profit organizations. Often, these otherwise disciplined folks improvise their role. This raises questions and challenges. When does a board member’s willingness to roll up sleeves become micro-managing? What does a board ask of the chief executive? What causes board members to create value — and what leads them to leave the board in frustration? The answers to these questions can lead to clarity and focus — or create far too much make-work for board and CEO alike. Artie Isaac has served 50+ not-for-profit organizations, as board member, board chair, founder, consultant, and Vistage Chair. Along the way, he has seen the best practices of boards. The key to effectiveness: the board’s relationship with the not-for-profit CEO. 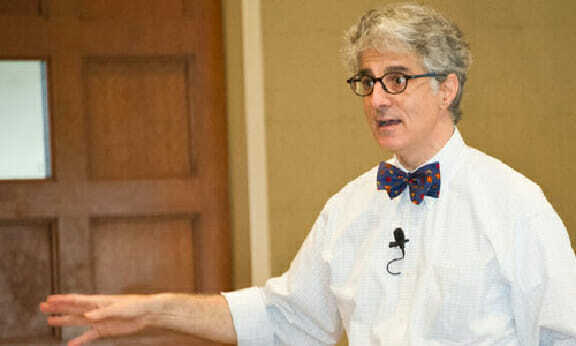 Invite Artie to a board meeting and he will lead a swift conversation to clarify the role of the board and refocus the board/CEO team on its highest purpose: furthering the essential mission of the not-for-profit organization. What’s “Birdhouse”? Birdhouse is the combined membership of the peer groups chaired by Artie Isaac. Like birds of different feathers, flocking together. Please refer candidates to ArtieIsaac.com.